← Going solo in Vietnam…. This week, windows from Hội An, Vietnam. I’m currently traveling in Vietnam. Hội An and Huế are my destinations this time. Hội An is a Unesco World Heritage site and is now a major tourist attraction. Old Town Hội An, the city’s historic district, is recognized as an exceptionally well-preserved example of a Southeast Asian trading port dating from the 15th to the 19th century, its buildings and street plan reflecting a unique blend of influences, indigenous and foreign. The old town is beautiful, geared up for the tourist trade, but nevertheless a place you can’t miss if you come to Vietnam. A few windows from the old town…just from a couple of buildings along the waterfront, all distinctively ochre-hued. Thanks, Mick, it really is the most stunning place. 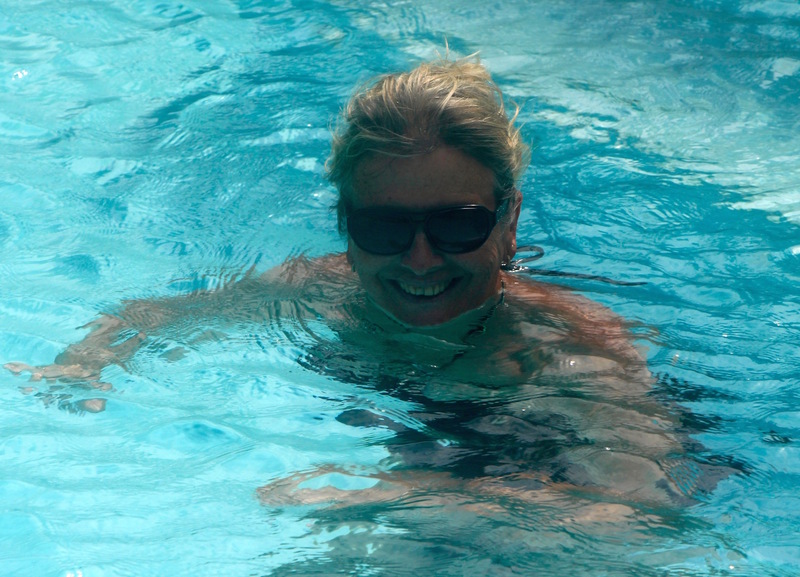 I do have a few posts and photos to share eventually… Onwards to Hue tomorrow, so loving this journey! Neat photos, neat windows, and rather secure too! Thank you for sharing! What a terrific shot. I loved Hoi An and was lucky to be there for some great weather. Did you go to the cooking school? My mouth is salivating remembering all the yummy food. Thanks, TM. I had great weather too, a lovely place to visit. No cooking school visit, but I think I did everything else and the food is divine! 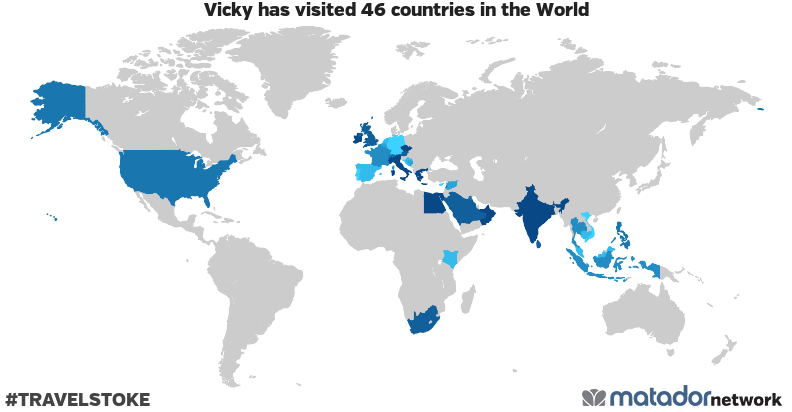 I have done my photo tour by all the link you sent, Vicky. Well done with your camera. Wow, some pretty amazing shots. May I save some to photo library on our website?